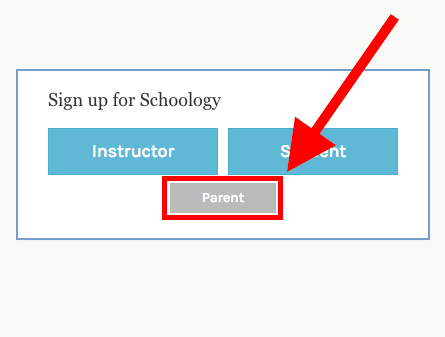 You will need a Parent Access code to add a new student to your Schoology account. If you do not have this code, please email your student's homeroom teacher. Receive notifications from Schoology to alert you when your child's assignments are late or due.